A South Korean government agency has slapped Qualcomm with a US$853 million fine, alleging the company engaged in business practices that violated the country's competition laws. The fine was imposed by the Korea Fair Trade Commission, an antitrust regulator that has been investigating Qualcomm's licensing and business practices for many years. KFTC alleged that Qualcomm abused its dominant market position and broke the country's competition laws by unfairly negotiating licenses with device makers and chip customers. 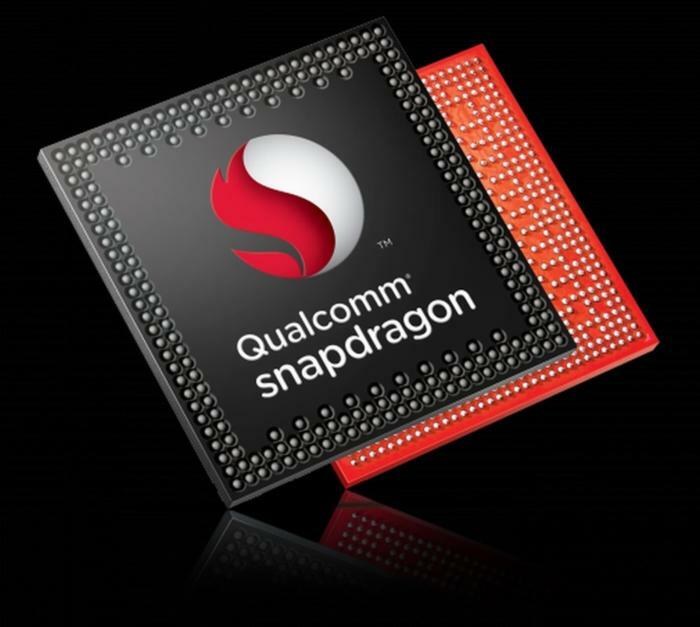 Qualcomm has cornered the South Korea mobile market, with its Snapdragon chips and modems going into devices made by companies like Samsung and LG. Qualcomm intends to appeal the fine, saying KFTC's finding that the company's business practices harmed competition were flawed. The chip maker said its mobile technologies have "facilitated the explosive growth of the mobile communications industry in Korea and worldwide, brought immense benefits to consumers and fostered competition" at different levels in the mobile market. Qualcomm has been in hot water before on its licensing practices. The company was last year fined $975 million by China regulators for monopolistic behavior and overcharging customers on licenses. EU last year accused Qualcomm of paying a major customer to exclusively use its chipsets, and using its dominant market position in 3G and 4G modems to sell chipsets below cost to force competition out of the market. The biggest competition to Qualcomm comes from Intel and Mediatek, which make modems and mobile chipsets. Qualcomm's modem technology is however considered superior than its rivals.